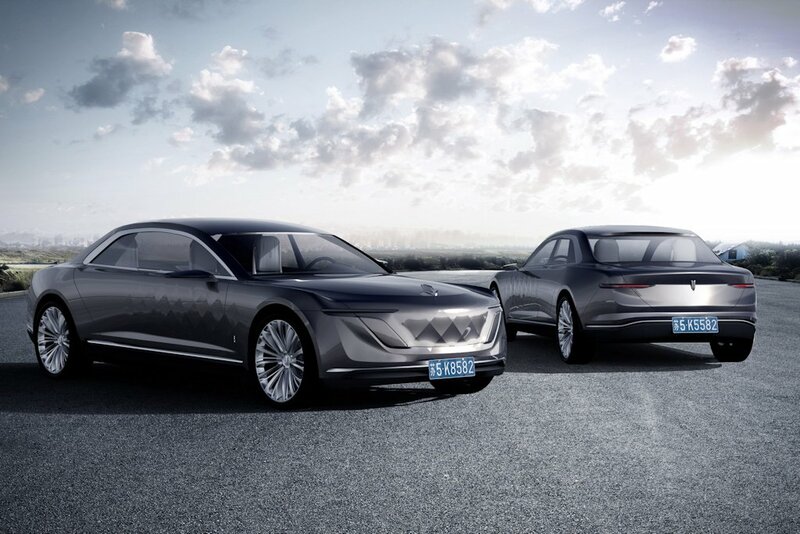 Is This Polish Ultra-Luxury Car Vapor Ware or the Real Deal? 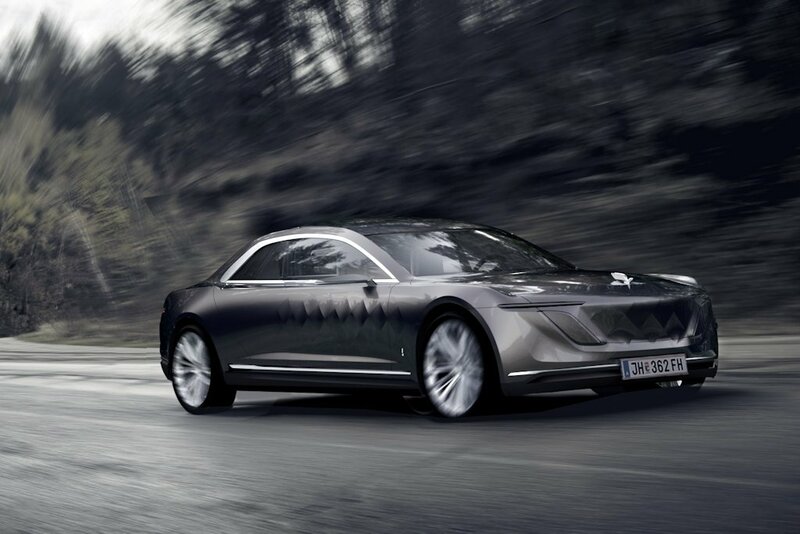 Poland isn’t exactly a country you think about when it comes to ultra-high-end luxury motoring, but that’s exactly what this car, or at least concept is, from the Varsovia Motor Company. Designed by the Kadler design studio near Warsaw, the Varsovia Concept is said to enter production but in strictly limited numbers. Varsovia boasts minimalism and harmony for their interpretation of luxury and they’ve done so through the use of proportions and forms. It’s deprived of unnecessary elements except those that hark back to its Polish origins, specifically the legendary mermaid named Sawa which is depicted on the Warsaw coat of arms. 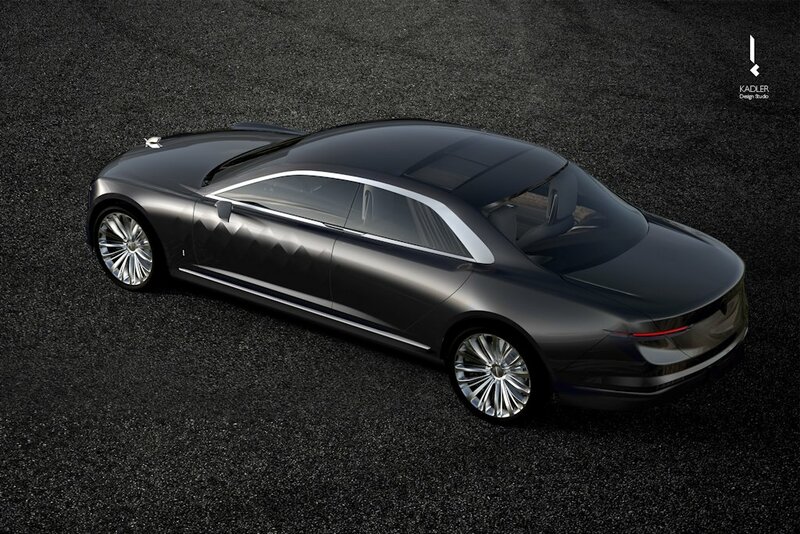 Apart from being a hood ornament, “scales” can be found embossing the sides of the vehicle. The same scale motif is found inside, highlighting the Varsovia as not just a vehicle, but as a comfortable place to work, relax, and entertain in. The biggest change compared to a typical car is the re-organization of the seating arrangement. The lack of a front passenger seat allows the creation of additional space and makes it more convenient for the rear passengers. That also permitted the designers to make a priority seat with a unique space and easier access thanks to large door that opens upward. 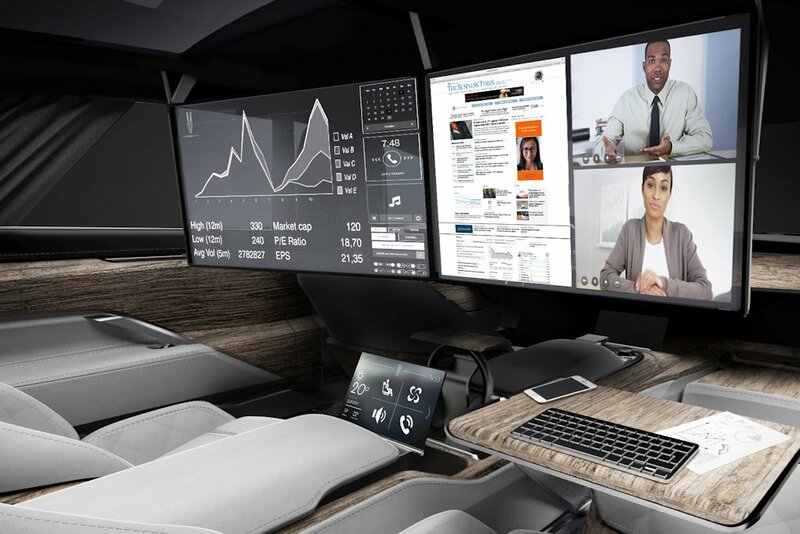 The main focal point is the two 19-inch transparent displays, which—when folded—integrates with the glass roof; doing so it can display any given image such as the view of the night sky during the day. When in use, it acts as the display for applications or programs. A built-in tablet with keyboard and mouse acts as the main interface. For those who appreciate something more traditional, stabilized folding tables are available as well. 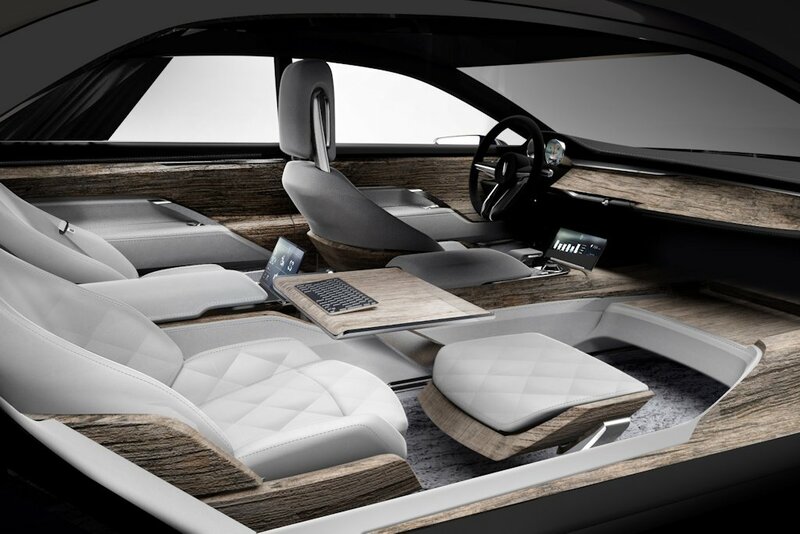 A paragon in luxury, the Varsovia offers a specially-developed seats with 9 independent controls such as cooling, heating, massaging, and even regulation of hardness. The seats are also said to adapt to the user’s build and weight as well. Built-in sensors is said to also recognize a passenger’s state of mind and will automatically change the “mood” ensuring maximum comfort. According to Varsovia, it does not use any sort of plastics. All of the materials used inside are natural: wood, leather, aluminum, silver and various minerals. And surfaces that get the most contact with passenger’s hands are made of antiseptic materials while those that are exposed most to dirt and pollution have hydrophobic properties. 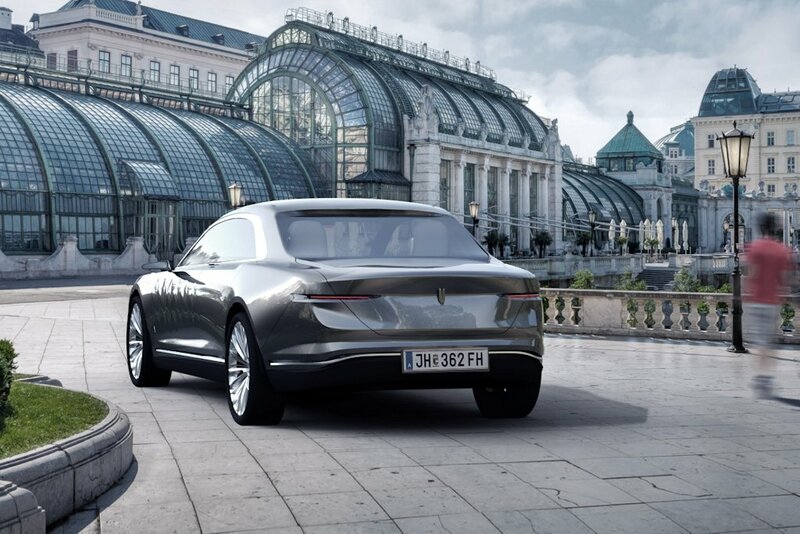 The Varsovia is an extended plug-in hybrid where the drive is transmitted to the axle from the electrical engines, but a small internal combustion engine serves as a generator which feed the batteries into the floor. It has a full electric range of 350 kilometers and filling up with conventional petrol increases that range by another 500 kilometers. With a predicted weight of around 2,000 kilograms, the acceleration will drop below 5 seconds and the maximum speed will be around 200 km/h. 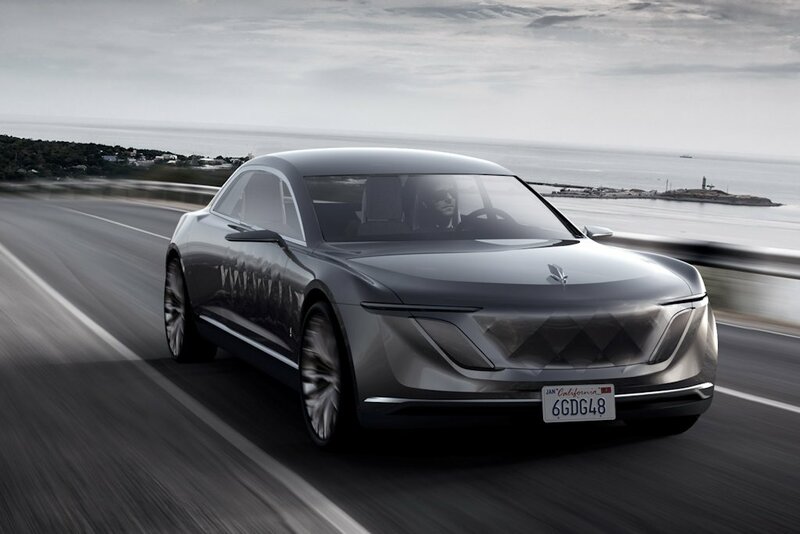 Currently, the Varsovia Concept looks all good to be true, but the company does claim to be backed up by experienced businessmen and designers. In fact, the team is gathered from various fields such as industrial design, transport designers engineers, and even journalists. If you want to find out for yourself if the Varsovia Concept is too good to be true, check their website out here.